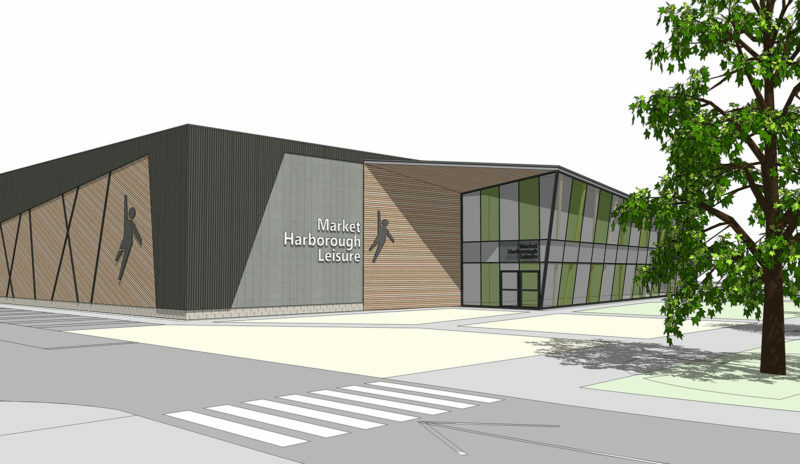 Watson Batty Architects completed a Feasibility Study, RIBA Stages 1 and 2, to explore a number of options for the development of the existing leisure centre in Market Harborough. 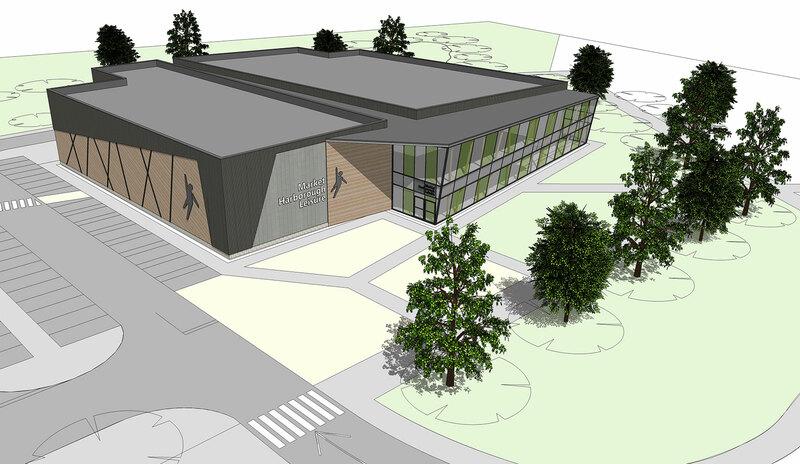 The aim of the study was to establish a robust solution to sustain the long term economic success of the leisure centre. 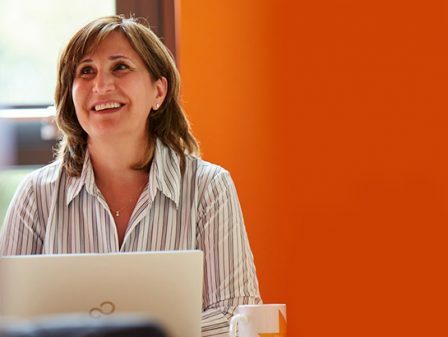 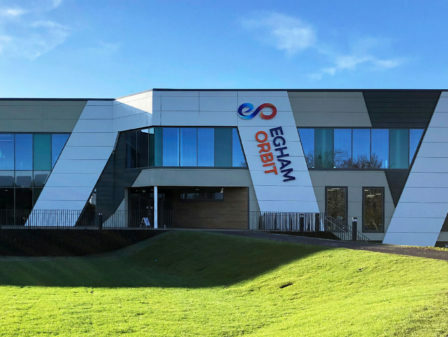 Watson Batty Architects, as part of Willmott Dixon Construction’s team, produced high level information to assist the council in their decision making. 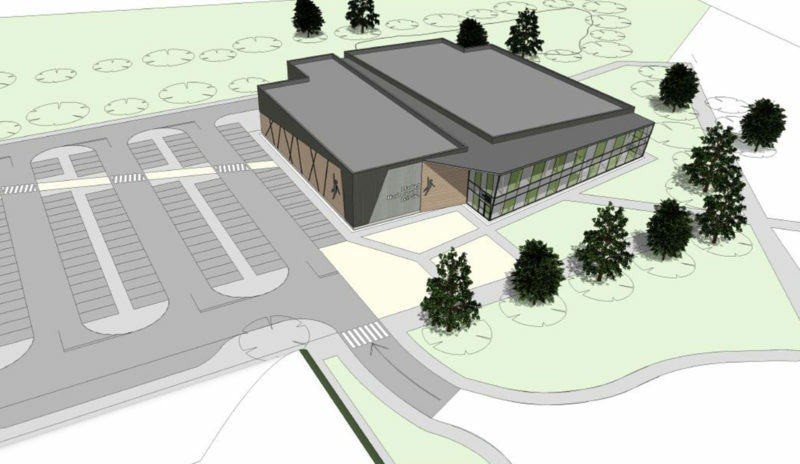 The proposal included the replacement of the existing 1970’s leisure centre that is no longer responding to the end user’s needs. 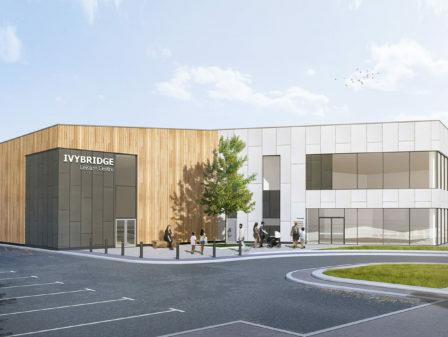 The facilities mix for the new build leisure centre include; 25m main pool, learner pool, 4-court sports hall, fitness suite, dance/exercise studios, café linked with external terraces, foyer and reception area, and a civic area with a modern approach to landscape that reflects the surrounding green nature of the site. 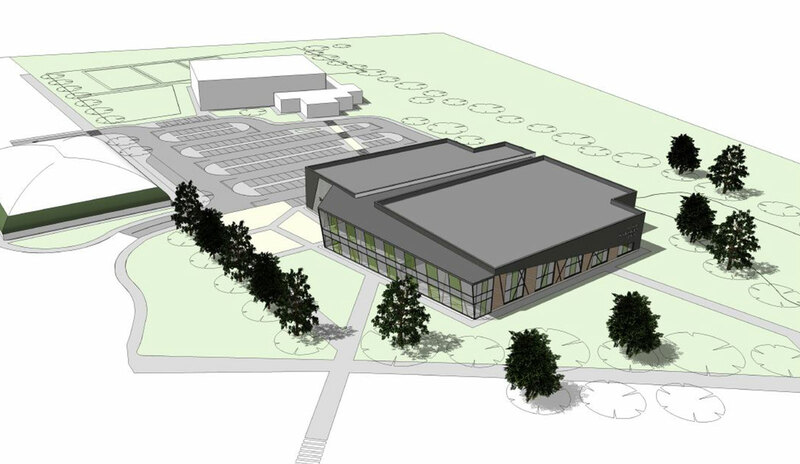 The proposal also enabled a direct link with the existing tennis and bowling facilities on site, releasing further land for future development.